In 2016 Eterna celebrates its 160th anniversary, a milestone for a company that has a very important place in the history of watchmaking. Just to mention two facts, consider that it was Eterna that introduced the ball bearings solution that is still used today on automatic movements and that ETA, the largest manufacturer of Swiss watch movements (today part of the Swatch Group), was founded by Eterna. But there’s much more to discover. We invite you to follow us as we travel through times from the 18th century to the present days. 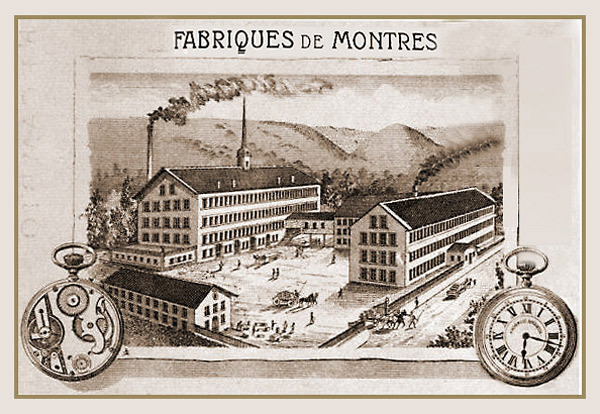 The story of the brand started in 1856 when Dr. Joseph Girard and Urs Schild, a 28-year-old school teacher, realized that, with the emerging of the Swiss watch industry, there was a big opportunity for a company producing movements. 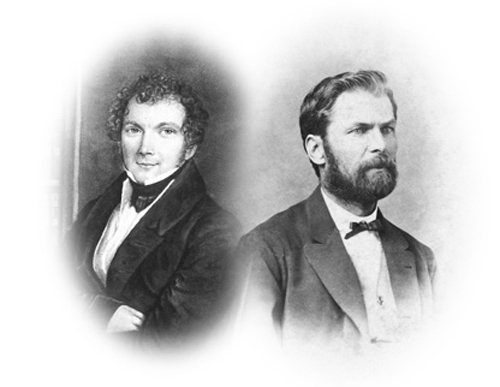 They established the watch movement (ébauche in French) factory "Dr. Girard & Schild" in Grenchen (canton of Solothurn) and soon started producing both semi-finished movements (in French ébauches brutes) and fully finished watch movements (ébauches blanc-roulant). 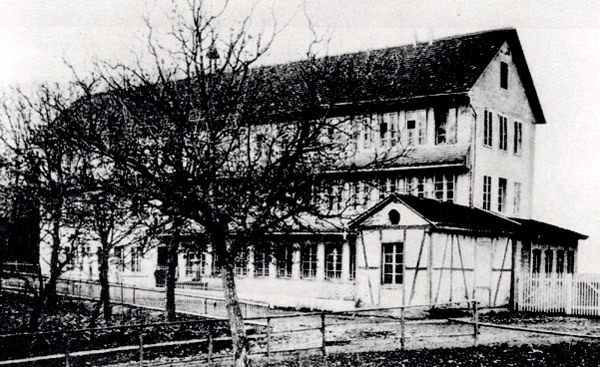 Remained the sole owner when Dr. Girard left the factory in 1866, Urs Schild innovated the production process by introducing in the area the first automatic manufacturing machines which could be powered not only by water from the surrounding streams, but also by a modern steam engine. When the production of ebauches started to become less profitable due to supply increase and prices going down, Schild also started producing fully assembled watches. The first pocket watch, entirely manufactured in Grenchen, was presented in 1876 with great success. To reflect this change and in consideration of the fact that his brother Adolph had in the meanwhile joined the company, Urs modified the factory name to become "Präzisionsuhren-Fabrik Gebrüder Schild" (Precision Watches Factory Brothers Schild). The company was known as "Schild Fréres & Co.". When he was just 58 years old and one year after being elected to the National Council of the Swiss Confederation, founder Urs Schild died in 1888 and his two sons, Max and Theodore, took over the company. In 1890, when the company was employing about 300 workers with a daily production of 180 timepieces, the "Eterna" logo started to appear on the dials of some watches as the name of a collection. 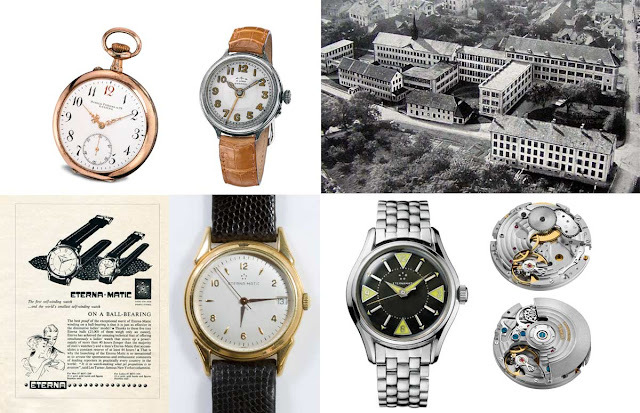 Click here to read our feature article "The history of Eterna: pioneering innovation in watchmaking"